Dr. James W. Orbon grew up on Chicago’s south side, and actually lived in the city proper until he was 28 years old. A true Chicagoan, he loves all the city’s teams, particularly the White Sox and da Bears! 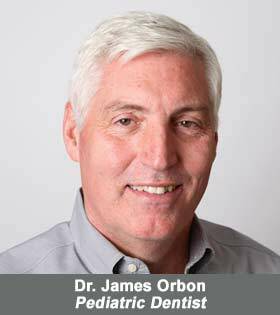 Interestingly, Dr. James Orbon wanted to be a dentist since he was 8 years old, probably because he simply loves kids. Dr. Orbon earned his undergraduate degree in 1977 at Loyola University of Chicago, and remained at Loyola to receive his Doctor of Dental Surgery from the School of Dentistry in 1981. He continued his dental specialty education at Dayton, Ohio’s Children’s Medical Center, where he earned his Certificate of Pediatric Dentistry in 1983. As a faculty member of the Loyola School of Dentistry and on staff at Lake Forest Hospital, Dr. Orbon lectures extensively on various aspects of Pediatric Dentistry. In 1987, Dr. Orbon achieved Diplomate status in the American Board of Pediatric Dentistry and is a member of the College of Diplomates. 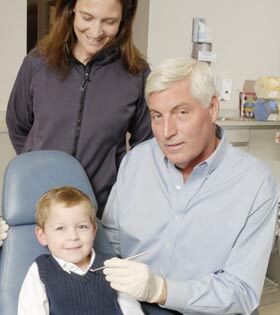 His love of children, and helping them overcome fear, is what he loves most about being a Pediatric Dentist. 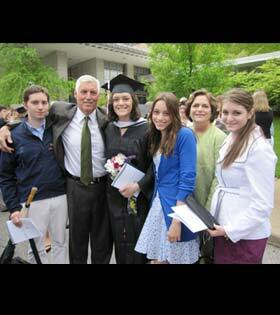 Dr. James Orbon and his wife Lorraine enjoy watching their children, Jimmy, Kate, Beth, and Molly grow personally and professionally. 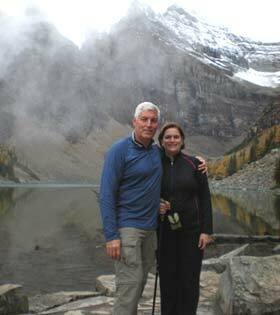 In addition to being a Swim Referee and Masters Swimmer, he and his family enjoy travelling, and hope to see the world. In the meantime, they enjoy cooking barbecuing, and gardening at home. 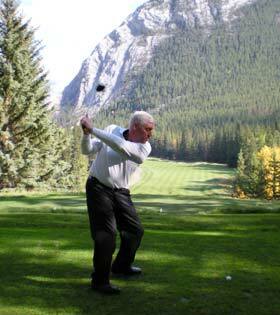 Dr. Orbon also has a love hate relationship with golf. Dr. Orbon is a founding member of El Nino Rey, which is a dental mission and scholarship group to Guerrero, Mexico. 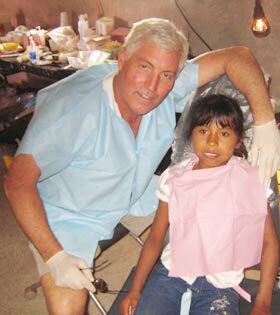 He has lead this group to rural mountain regions of Mexico delivering dental care to the less fortunate.